To help develop new vocabulary, I've produced a simple printable to help my children jot down new words they come across as they read their Arabic books. 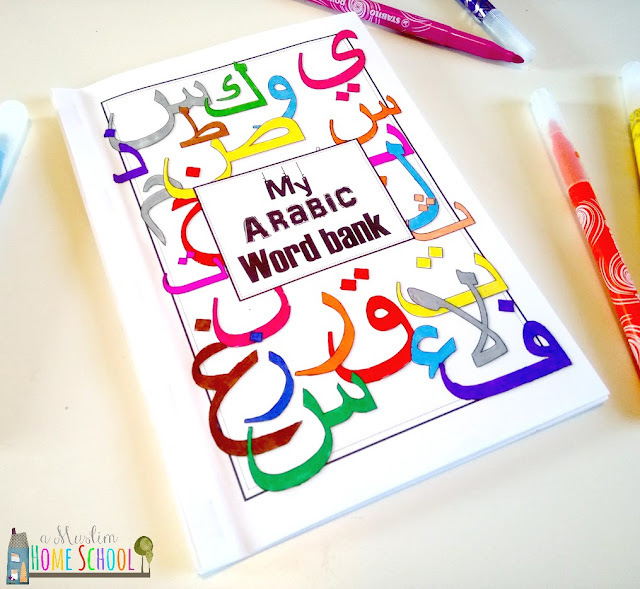 I've included space to write both the Arabic word and its translated meaning, as well as a small area to draw a simple picture to help remember the new word. 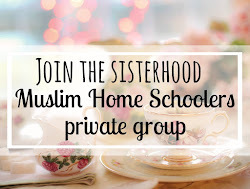 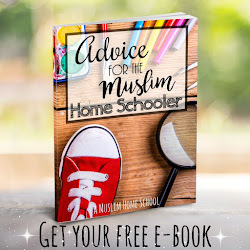 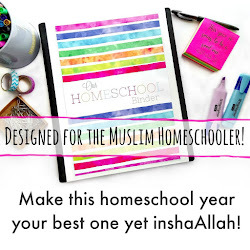 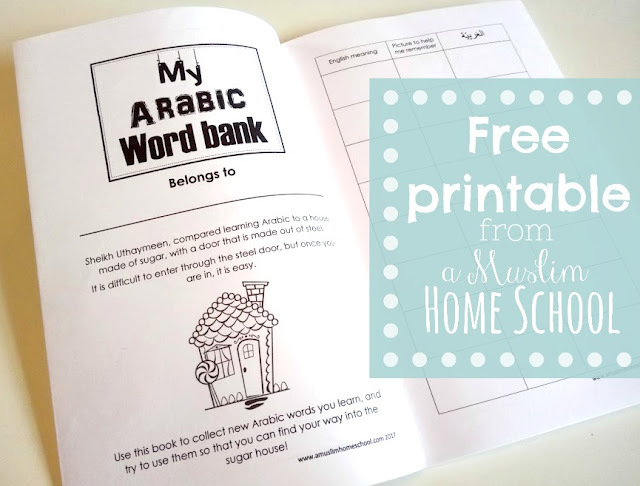 Take a look with the virtual preview below, and download My Arabic word bank printable to print at home.